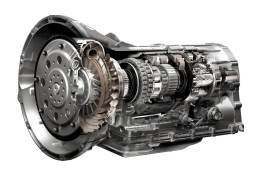 Absolute Automatics are your Local Automatic Transmission Specialist Mechanic. For over 20 years Absolute Automatics have been the Trusted experts when it comes to Automatic Transmission Servicing and Repairs in Melbourne Bay side areas. 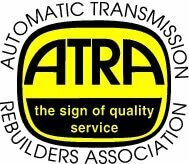 ATRA MEMBER – Automatic Transmission Rebuilders Association .We have held a long-term association with ATRA which has seen one or all of our employees attend every industry seminar. Over the years we have been professionally serving our loyal customers in the Bayside community including… Mordialloc, Parkdale, Mentone, Beaumaris, Black Rock and Cheltenham … As well as Aspendale, Aspendale Gardens, Edithvale, Chelsea, Chelsea Heights… and also Carrum, Carrum Downs, Patterson Lakes and Skye. 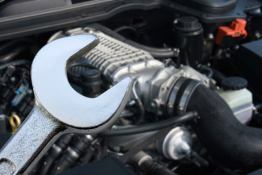 To properly diagnose your vehicle correctly and efficiently, the Absolute Automatics team has endeavored to provide the most up to date tools and diagnostic equipment. 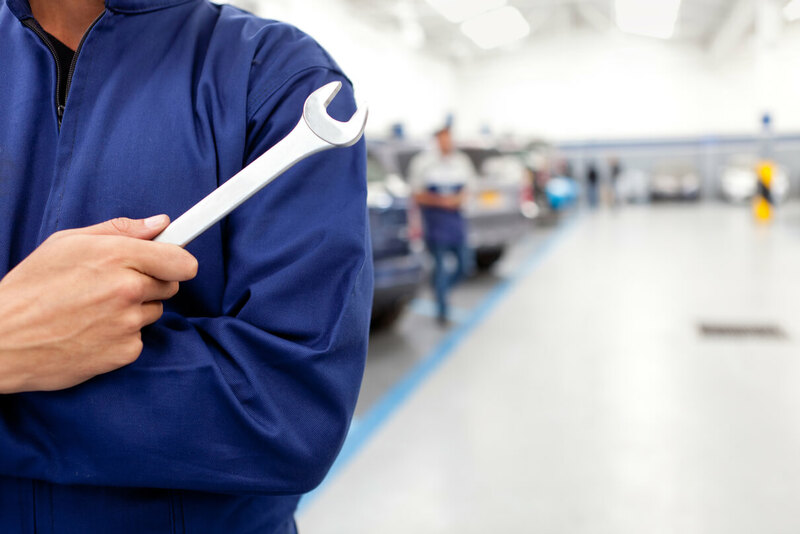 We deny the chance to falsely diagnose your vehicle, ensuring that your transmission problem is dealt with efficiently and appropriately. At Absolute Automatics we have a team of Experienced Technicians who will look after your car with Professional care. 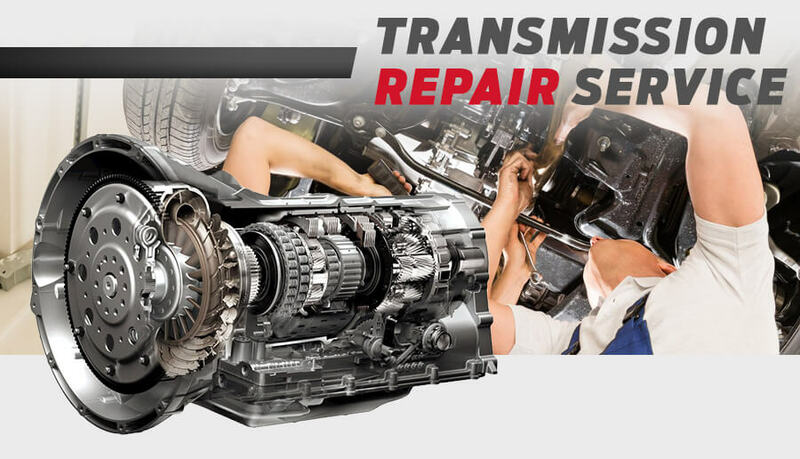 We provide a full range of Automatic Transmission Rebuild services for all car makes and models, including imported cars, performance vehicles, commercials, 4WDs, and AWDs. Technicians are trained in using the lasting diagnostic equipment and update their knowledge regularly and have access to worldwide technical support networks. 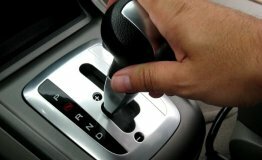 We recommend that all automatic transmissions are serviced every 12 months or 20,000 kilometres or every 6 months or 10,000 kilometers for hi-performance and/or off-road vehicles. 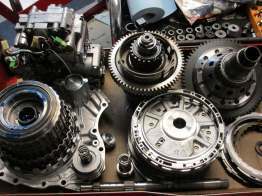 We stock a large range of new and used transmission parts which we supply to the mechanical trade. Absolute Automatics are fast, reliable and friendly and I would HIGHLY recommend these guys to anyone. I found them to be very knowledgeable and prompt with their service, I had a fully reconditioned transmission installed in the car in 4 days which is pretty damn fast when you consider the size of these things. We cater for most Makes and Models including Front wheel Drive, 4WD and All Wheel Drive transmissions as well as conventional Rear wheel drive transmissions. 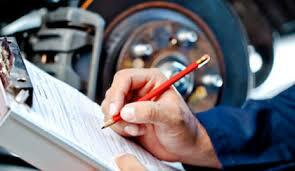 Call us Today on (03) 9587 6878 for our FREE advice or come in for a “No Obligation “ Road Test. * Conditions apply. May cost extra for imported and 4WD vehicles or Transmissions requiring synthetic or manufacturer approved oils or fluid.